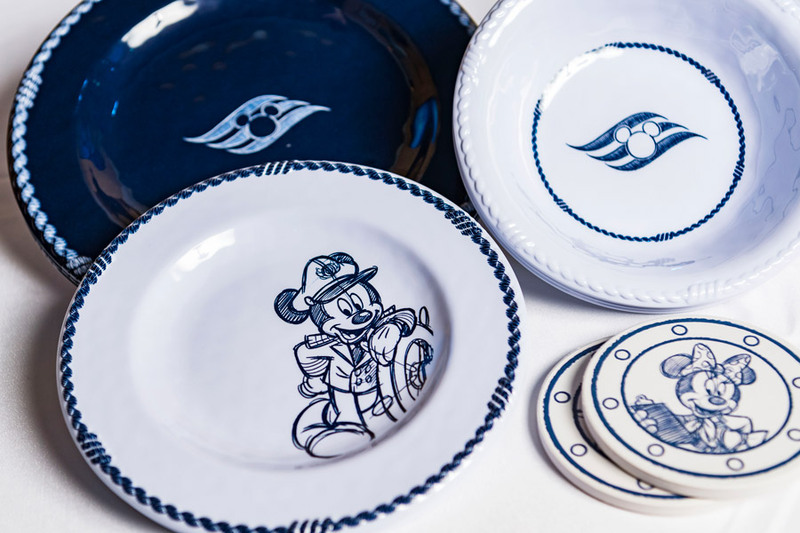 Animator’s Palate is one of the most unique of the rotational dining restaurants aboard Disney Cruise Line, and now guests can bring home some new merchandise inspired by the restaurant. The popular restaurant features Disney characters coming to life before your eyes. 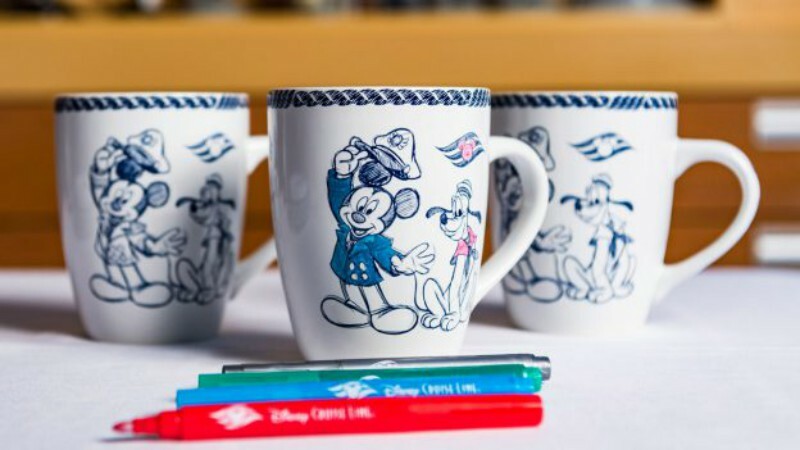 Some of the ships even give guests a chance to create their own artwork! Many of the items feature the “learn to draw” art style you see in Animator’s Palate. 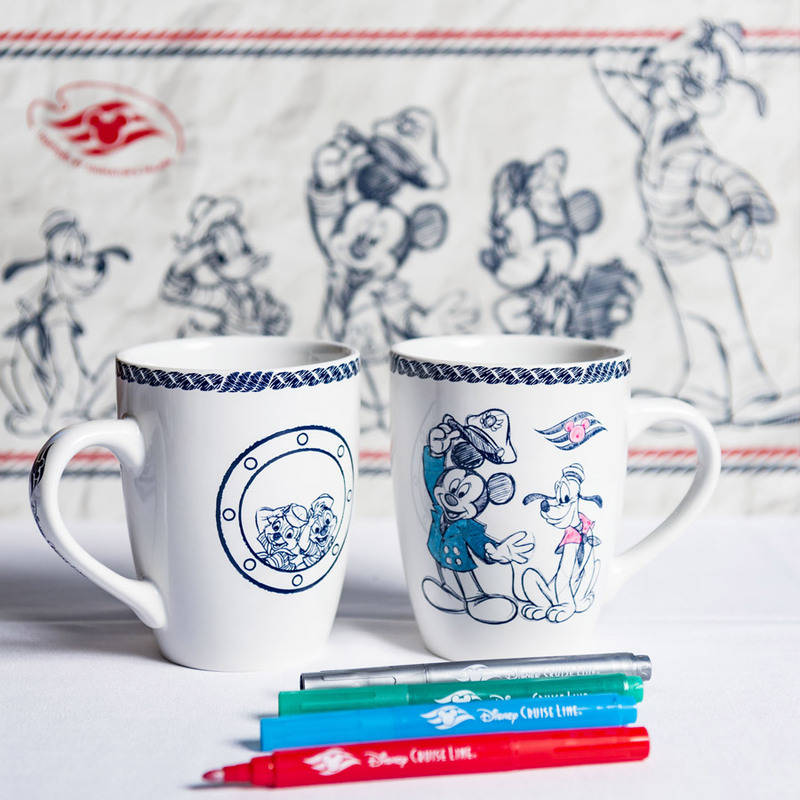 Look for plates, bowls, cups, coffee mugs, wine glasses, coasters, and more. 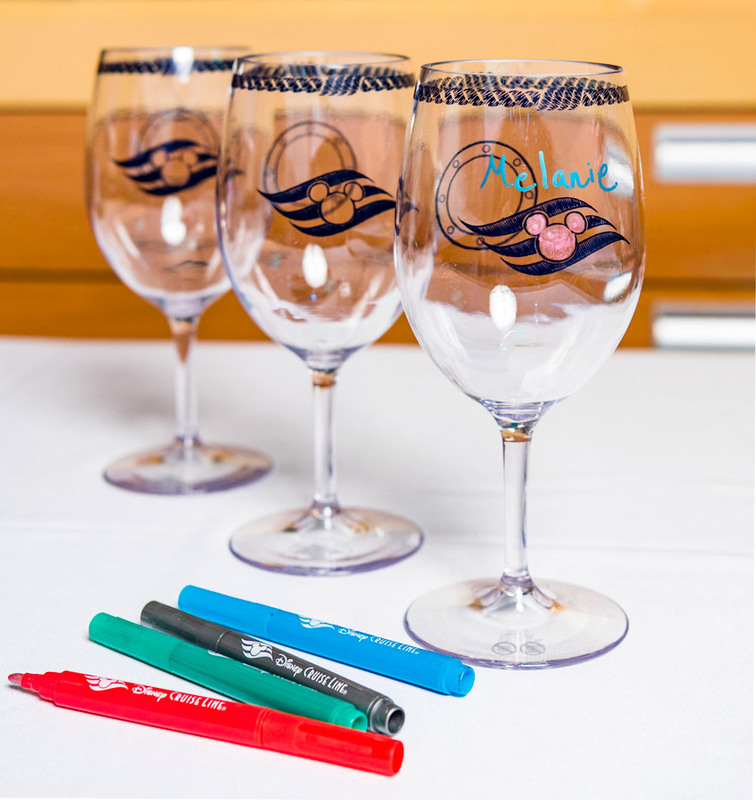 Some of the items include markers that you can use to temporarily customize your glass. The markers wash off with soap and water, so you can draw again and again! 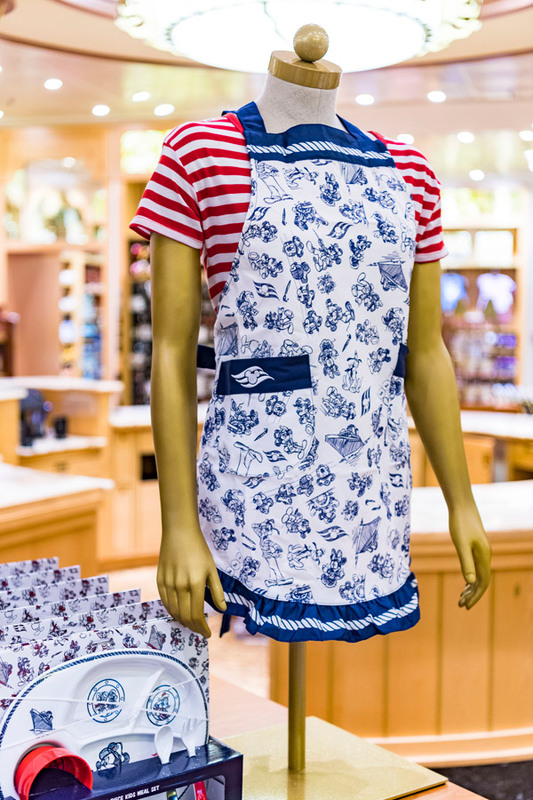 Before heading into the kitchen, you might want to throw on the matching child and adult aprons. 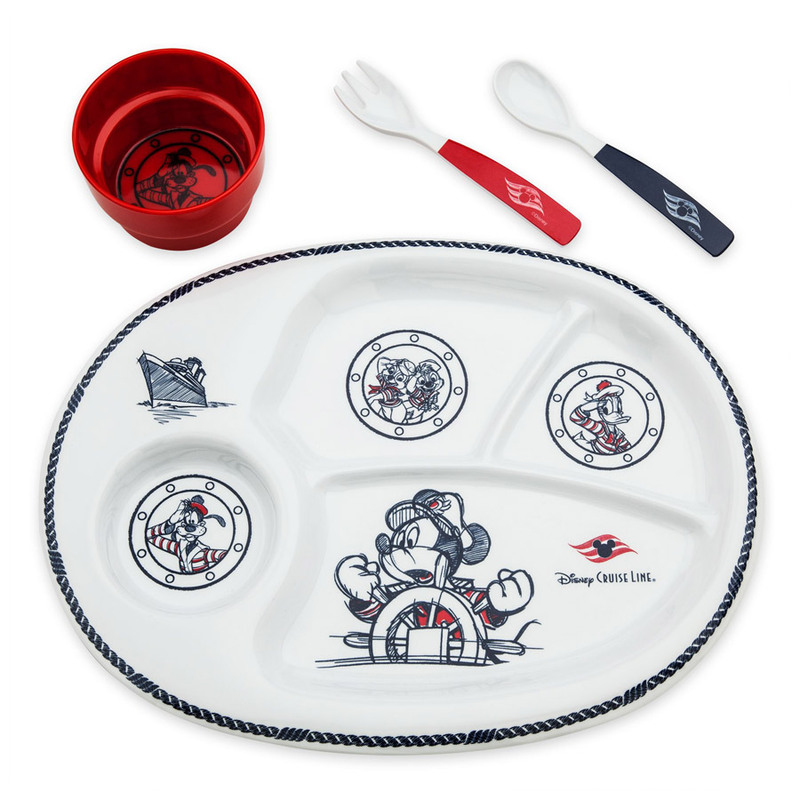 Kids will also enjoy the new interactive placemat set and the palate plate, cup & paintbrush utensils. 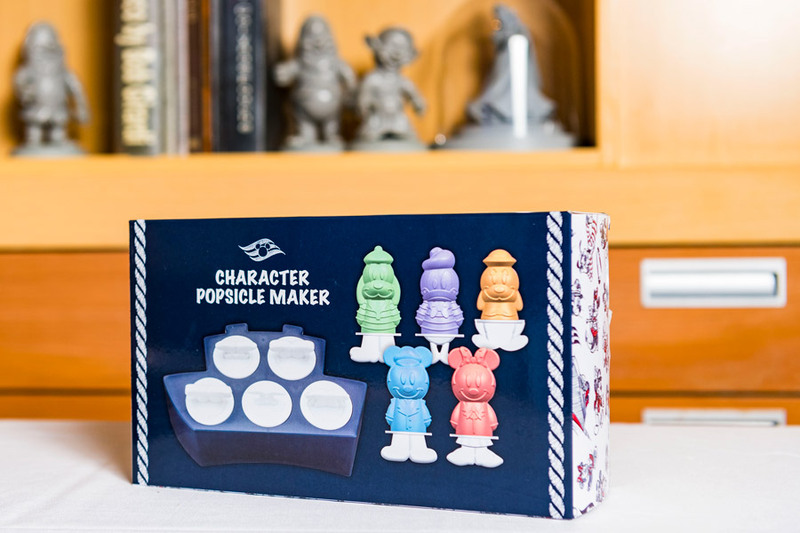 Finally, stay cool with the new popsicle maker, so your can create ice pops shaped like your favorite characters.